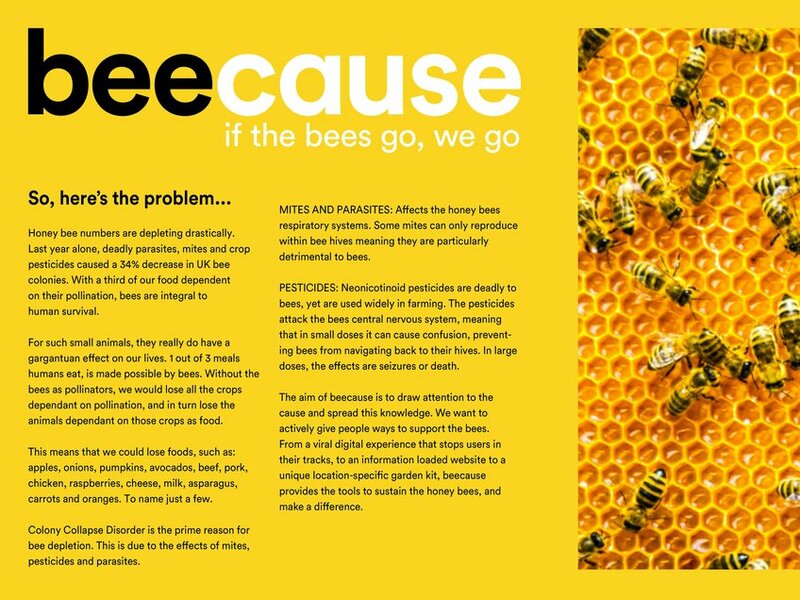 Last year alone, deadly parasites, mites and crop pesticides caused a 34% decrease in UK bee colonies. 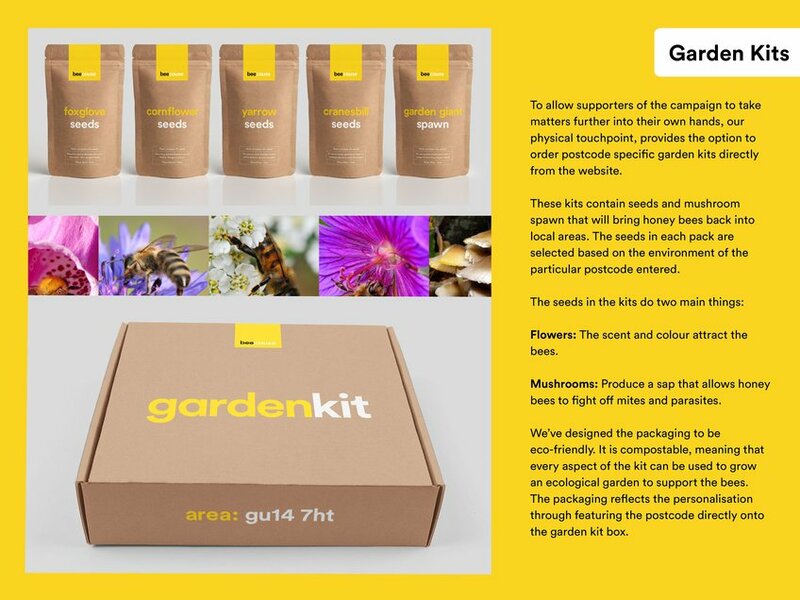 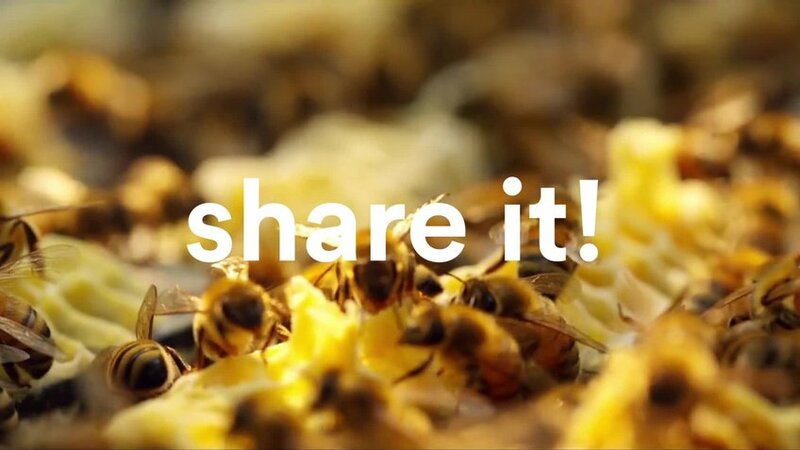 With our food chain so heavily dependant on pollination, bees are integral to human survival. 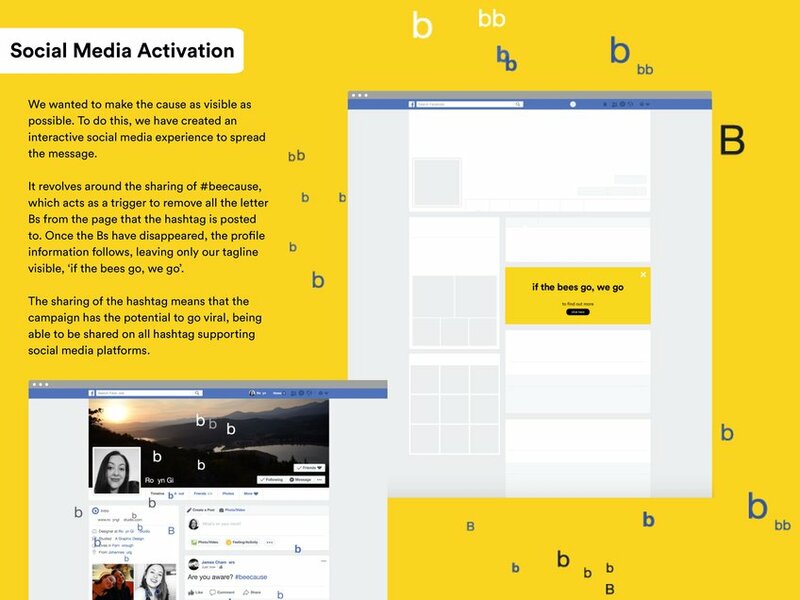 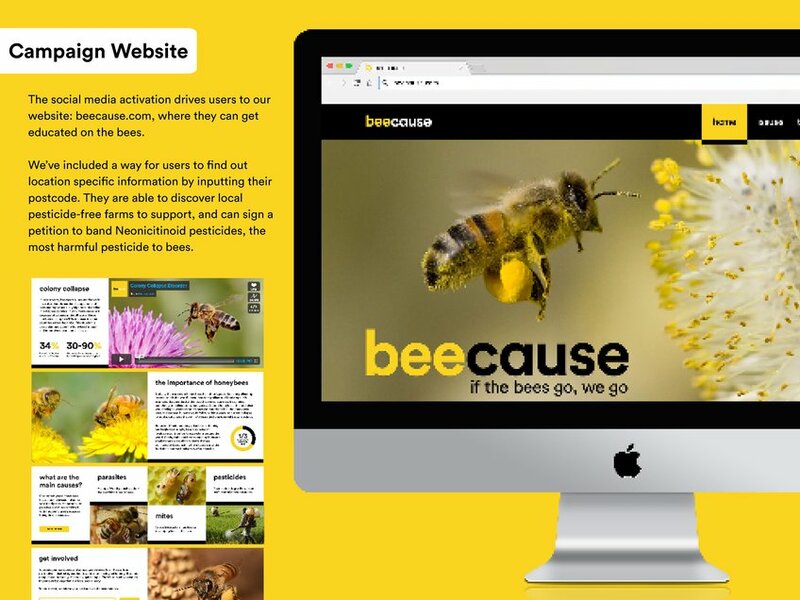 beecause is a social media led campaign that spreads the message: if the bees go, we go.